Due to inclement weather, all Temple activities for today are cancelled. Special programs will be rescheduled. We look forward to seeing you soon. Thank you. We hope to offer a warm and nurturing environment for everyone who walks through our doors. We hope to provide a warm and nurturing environment for everyone who walks through our doors. 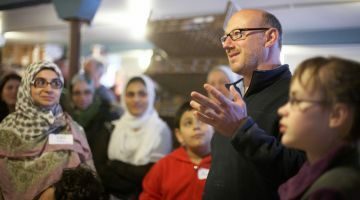 We offer a caring and inclusive congregation that prays together, builds Jewish Community through acts of Tikkun Olam (repairing the world), shares life’s events and provides education for all ages. We thank you for your interest in Or Chadash. 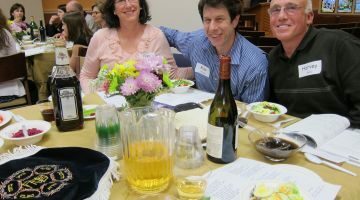 Please click here to get to our membership page which contains information on what joining Or Chadash can mean for you. 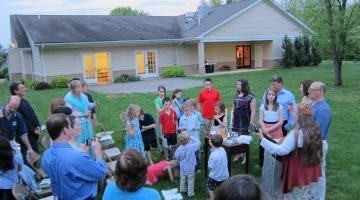 To get the latest events and information on Or Chadash, subscribe to our e-newsletter. Please click the link below to complete an RSVP form so we know to expect you at our next Temple Tots activity. 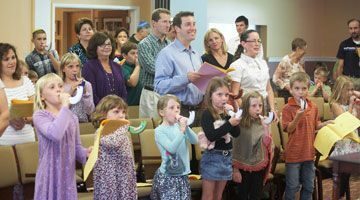 Temple Tots is a one hour program, led by Rabbi Forman, Cantor Kathy Gohr and Educator Betsy Zalaznick, with help from our dynamic Teaching Assistants. It offers enriched programming, story time, music and craft projects for pre-school aged children. The program begins at 11:00 AM and ends around 12 noon. Temple Tots is especially designed for children ages 2 – 5 and their parents, grandparents or caregivers. Here are the dates for 2018-2019. Please use the the RSVP form above (it will be updated monthly) to tell us if you will be attending these programs. of Or Chadash Religious School. Click here for the TA Application. Current TA’s: Click here to let us know if your schedule has changed and you will be unable to be at Religious School. Want to meet some new people, or catch up with friends you only see in the hallways of OC or while waiting to pick up your children? 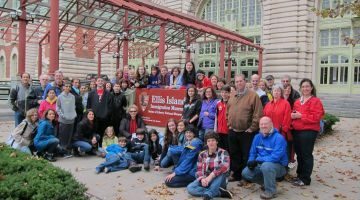 Join us monthly for either a quick walk, and/or a quick coffee klatch! We never seem to have time to get together, so a nice walk and talk during Hebrew school on Sundays seemed to be just the thing! We will meet at the front door of Or Chadash at 10:15 AM and take a 30 minute walk up Foothill Road. We will return to OC at 11:00 AM for coffee and treats. IF you prefer not to walk, meet us for coffee at 11:00 AM. We hope to see some new and familiar faces. Any questions, please contact Lisa Tauscher (tauscher3@gmail.com) or Debbie Weiss (deb1508@aol.com). Everyone should ask at least ONE other person you know to join us! Please see Upcoming at Or Chadash for our schedule. Sign up for Scrip today! Purchase giftcards (“scrip”) online at face value, and Or Chadash gets a percentage of our purchases. It’s easy to sign up! It’s easy to order! Click here to find easy instructions. A Legacy gift symbolizes the true meaning of L’dor V’dor, passing on traditions from one generation to the next. To be part of the Legacy Program no upfront funds are needed, only your intention to leave a future gift of any amount which can be changed at your discretion any time in the future. As part of the Legacy Program you will be honored as part of the Legacy Circle and have the opportunity to create your own page in the Book of Life in both hard copy and digital versions. Our response so far has been tremendous with 28 congregants joining the Legacy Program. To join the Legacy Program or learn more, contact our Legacy Chairperson, Harvey Gold or a team member consisting of Adam Belkin, Renee Trambert and Debbie Weiss. As fall approaches, the Student Outreach Program of Or Chadash is about to swing into full gear. 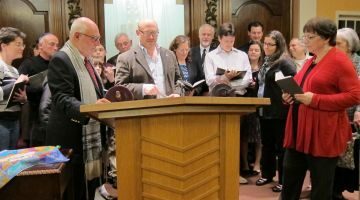 The purpose of this program is to maintain a Jewish connection for our students away from home at preparatory, college or graduate schools. Students will be mailed a treat symbolic for some of the Jewish holidays. 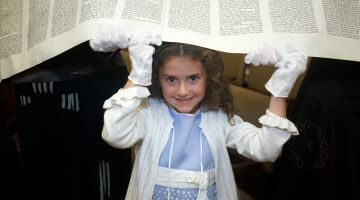 The Rabbi includes a delightful letter reminding students of the significance of the occasion. 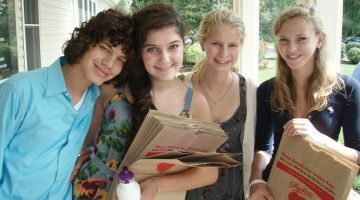 Students tell us each year how much they look forward to these packages and how comforting it is to know that they are still important to our Or Chadash Family. We create a new “Student Address List” each year, so all interested parents should send in their child’s address for the coming year as soon as possible. You must submit this each year, even if there has not been a change. You will notice that there is space for an email address. Don’t let your child miss out on the first mailing! 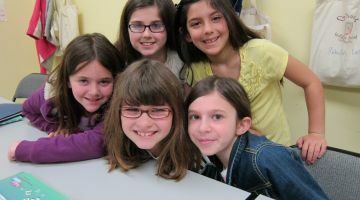 Raise Money for Or Chadash! The More you Shop, the More we Earn! Click the links below to get started. 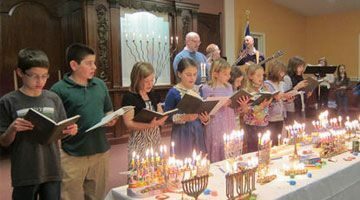 *Note* Please select ‘Or Chadash-The Reform Temple of Hunterdon County’ as your charity if prompted.